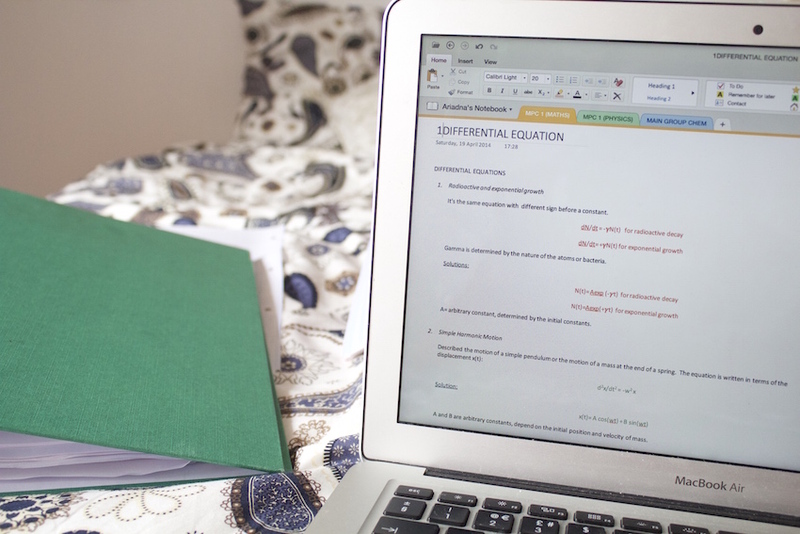 HOW TO REVISE LIKE A PRO | RAWR BOWS. Hello! Any student has two things in mind after spring break is over: 'omg summer is coming' and 'omg finals are coming'. Even though we are clearly more excited about the former than the latter, finals come before summer and we better work hard to pass them all in order to enjoy the summer holidays. As we grow up and leave primary school for high school and then go to university we learn how we learn best, maybe we are very good at memorising or maybe we have a great photographic memory or maybe we need to have colourful notes to motivate us. When I was in high school, all I did was read my notes a few times and that was enough. However, now that I am at uni, that is nowhere near enough and I have been using different techniques to learn all the material. Here are some of the things I like to do. REVISION CARDS I started using revision cards to study organic chemistry last year and I don't know why I didn't start using them earlier. They are not only a good way to summarise everything and bring it with you wherever you are going so that you can read them literally anywhere, but they are also fun. I love using highlighters and coloured pens to make them colourful and pretty, it really helps me to bring myself to study them. Also, because revision cards are small you have to summarise the content and in order to do so you have to read the material and kind of understand it so it helps you to get a good overview of whatever you are revising. 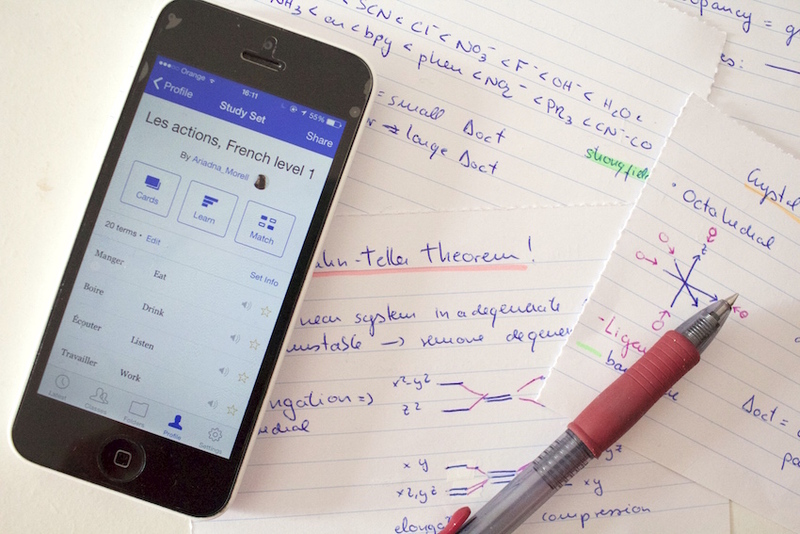 If pen and paper is too old-fashioned for you I also use the app Quizlet, which is really good to study vocab. MICROSOFT ONE NOTE Sometimes I like to write another set of notes after revising a course. I usually do that when I feel like I am mixing concepts and know things but don't really know how to relate them to everything else, basically when I feel like nothing is clear in my head. What I do is go through my notes again and write down the most important bits in a very short and concise way, using bullet points and numbering. After finishing going through my notes I read what I've written on One Note and it normally makes everything fall into place and I remember things much better. HIGHLIGHTT Whenever I am given proper notes instead of PowerPoint slides by the lecturer I don't write my own notes and use what I am given to revise. These notes are normally pretty boring to the eye and denser than a PowerPoint with images so something that helps me go through that sea of black Arial size 11-12 letters is highlighting. I have every single colour possible and cannot revise without using them. I normally try to colour code everything but that usually fails and I start paying more attention to how pretty the page looks - as in if there's too much yellow or not enough pink - than what the learning outcomes are and what bits are important. I tried, I guess. What do you do to revise?